Unique villa with sea views. 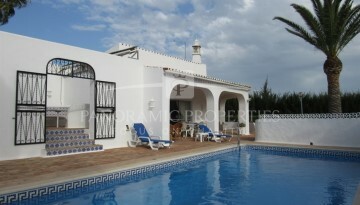 Superb villa offering an idyllic lifestyle in a peaceful and tranquil setting. 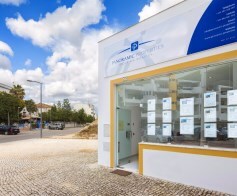 With over 30 year’s knowledge of the area, we specialize in properties not only in the Carvoeiro and Ferragudo areas but throughout the Algarve. 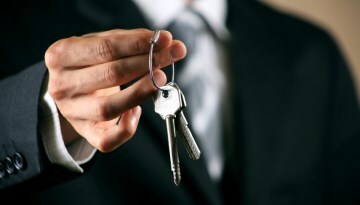 Our Professional and friendly sales team will assist both buyers and sellers in the best possible manner. 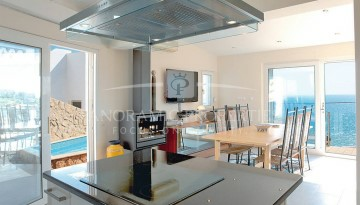 We offer a selection of properties and investments to suit all tastes, needs and budgets. 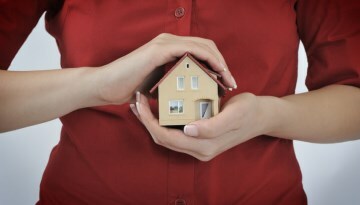 We have good connections with local lawyers, property managing companies, architects, banks etc to guide you through the whole selling and buying process. 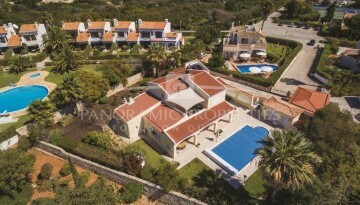 The office has a great location in Carvoeiro. You will find us on the right side on the exit road of Carvoeiro - the last commercial shop. There is plenty free parking so please come to visit us. 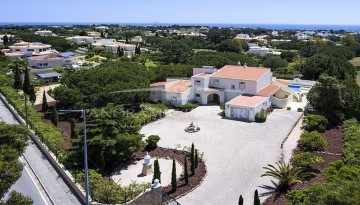 Located on the prestigious urbanization of Algarve Clube Atlantico. Quarter share ownership i.e. owning and occupying for 3 months a year, with legal title/deeds. A first floor property hosting lovely views to the golf course and beautiful communal gardens. 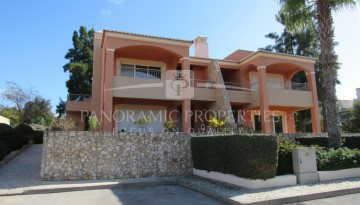 This single level villa is located in the heart of Carvoeiro Clube close to the tennis club and 15 minutes walk into the village. 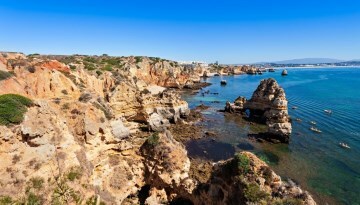 With over 30 years´knowledge of this region, we specialize in properties mainly in the Carvoeiro, Ferragudo and Alvor areas but also throughout the Algarve.